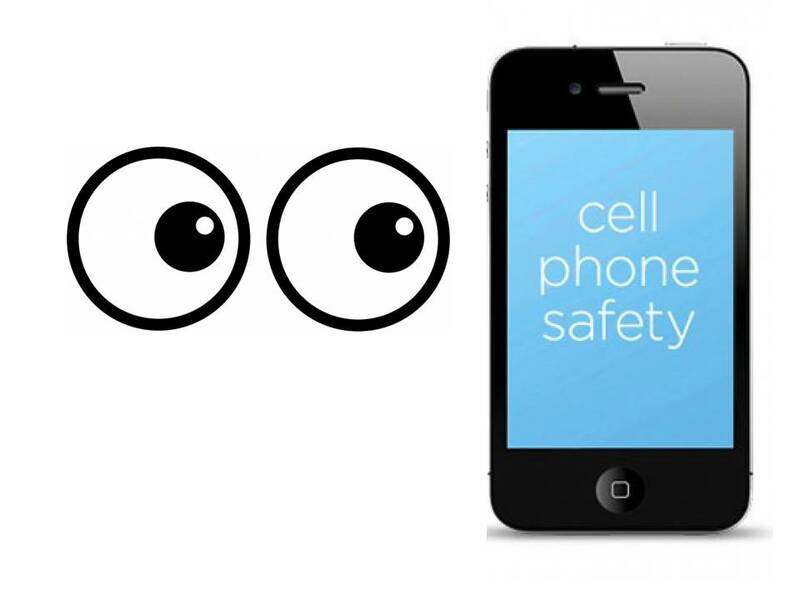 CELL PHONE ALERT – CMetz Poster Parade and Photo Designs! I went on some errands today and thankfully remembered to take my cell phone with me. After numerous verbal counseling from friends who couldn’t get in contact with me when I’ve been on the road, I made it a point to keep it with me at all times. I have a leather case for my cell phone but trying to find that case in my purse when my cell phone goes off was like trying to find a credit card at the city dump, but my purse doesn’t stink like one. The brilliant old playful soul that I am, I decided to stick my cell phone in my bra for easy access and safekeeping. I couldn’t think of a better place for it to keep me on my toes for calls from my friends at any time. For safe measure, I put my phone on vibrate and when it vibrated in my bra, it would ensure that I wouldn’t miss any incoming calls from my friends. Additionally, I had set my phone to a pleasant melodic alarm which would go off at 0700 every morning for times when I need to get up early. Unfortunately, I forgot about this setting. As a routine, I take a hot bubble bath almost every night, but I skipped it last night because I was too tired to make the preparations. So I hopped into bed, snuggled underneath my comforter and went to sleep. A faint melodic sound from my cell phone awakened me early this morning. Irritated but slightly awake, I listened more closely and noticed that the sound was coming from underneath my covers. I threw back my comforter and discovered that the sound was actually coming from my chest, from inside my bra! DUH! slapped my face with both hands to chastise myself. Then I reached into my bra and grabbed my phone, which was unusually warm, and turned off the alarm. I had to laugh at myself, but I’m glad that I paid attention to my friends’ advice to always keep my phone on me, in spite of the alarm waking me up too damn early in the morning. So you see, this is what happens when I don’t take my nightly bubble bath. To be safe, I’d better stick to my routine! It’s much safer!